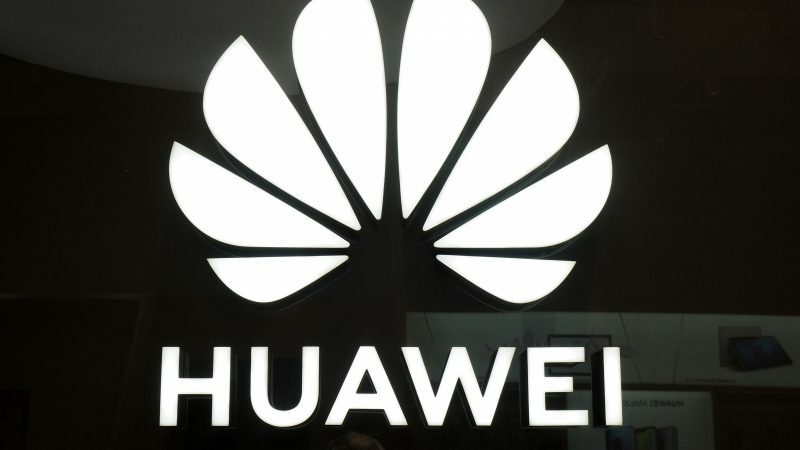 The agency, which reports to the Belgian prime minister, had been tasked with analyzing the possible threat posed by Huawei, which supplies equipment to Belgian mobile operators Proximus, Orange Belgium and Telenet. 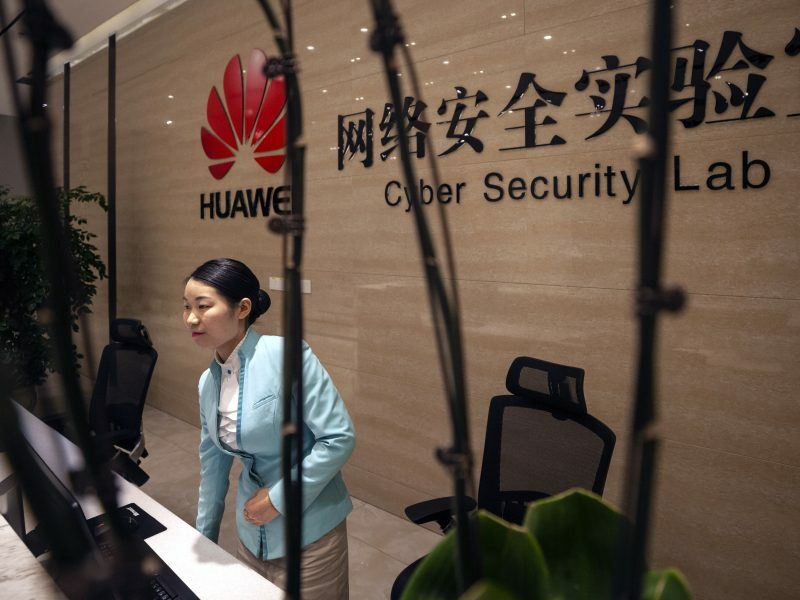 Chinese State Security Law forces companies based in the country to “provide assistance with work relating to State Security,” a senior Huawei official in Brussels has said, in comments likely to heighten cybersecurity concerns about the Chinese tech giant. Meanwhile, the United States will push its allies at a meeting in Prague next month to adopt shared security and policy measures that will make it more difficult for China’s Huawei to dominate 5G telecommunications networks, according to people familiar with the matter and documents seen by Reuters. The event and broader U.S. campaign to limit the role of Chinese telecommunications firms in the build out of 5G networks comes as Western governments grapple with the national security implications of moving to 5G, which promises to be at least 100 times faster than the current 4G networks. The issue is crucial because of 5G’s leading role in internet-connected products ranging from self-driving cars and smart cities to augmented reality and artificial intelligence. If the underlying technology for 5G connectivity is vulnerable then it could allow hackers to exploit such products to spy or disrupt them. In an interview with our partner La Tribune, Eric Bothorel, MP from Macron’s En Marche, discusses a bill to strengthen mobile network security in the context of 5G, which arrived in France’s National Assembly last week and will be debated on Wednesday. The United States has been meeting with allies in recent months to warn them Washington believes Huawei’s equipment could be used by the Chinese state to spy. Huawei Technologies Co Ltd has repeatedly denied the allegations. Officials from more than 30 countries will meet May 2-3 to agree on security principles for next-generation telecoms networks, said Robert Kahofer, chief of cabinet at Czech cybersecurity agency NUKIB. A Huawei spokesman did not immediately respond to a request for comment. U.S. proposals for the Prague meeting urge governments and operators to consider the legal environment in a vendor’s country, how much state support a company receives, transparency of corporate structure, and trustworthiness of equipment. It also calls on partners to prioritize security and work together on investigations into cyberattacks aimed at 5G architecture. 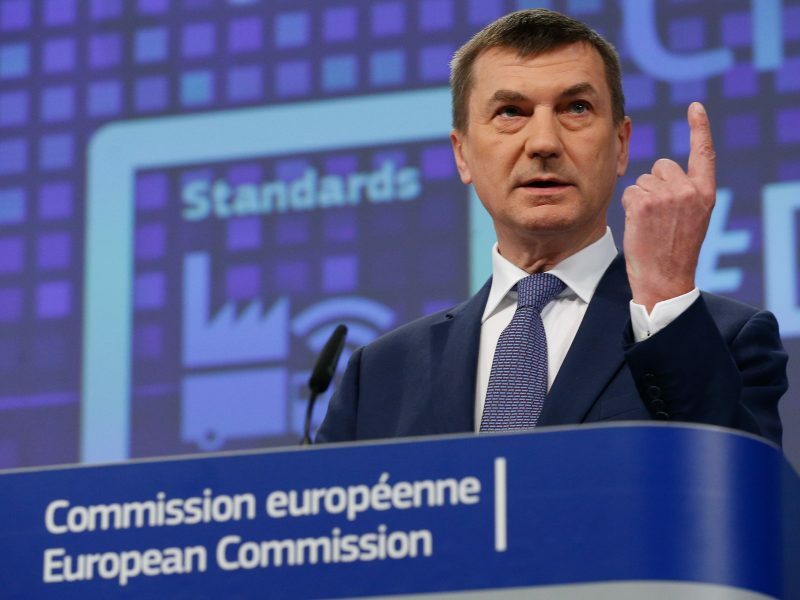 The European Commission has laid out plans for a coordinated EU approach towards the next generation of mobile broadband networks, 5G, following concerns about China aired by member states during last week’s European Council summit. The documents do not mention Huawei, the world’s largest telecoms equipment maker, by name, but U.S. officials said they hoped it would provide the “intellectual framework” needed for other countries to effectively bar Chinese vendors. 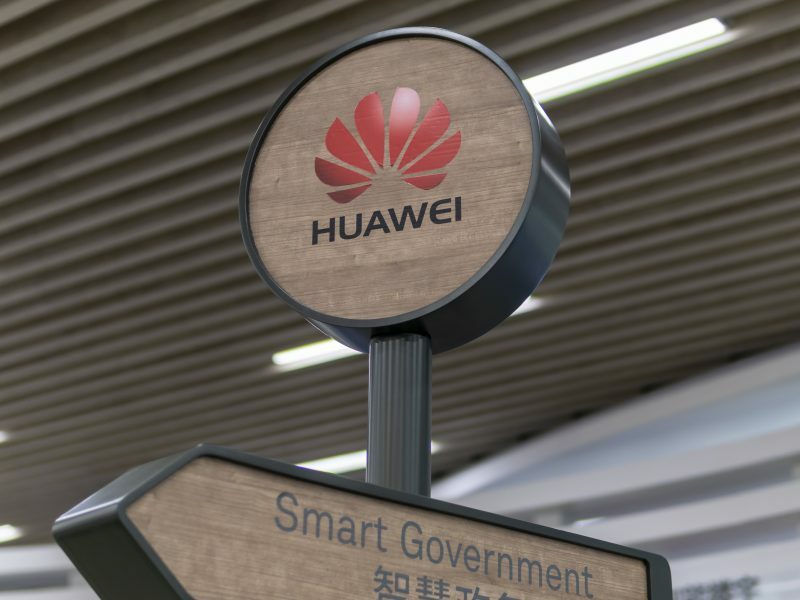 In August, U.S. President Donald Trump signed a bill that barred the U.S. government itself from using Huawei and ZTE Corp equipment. “The goal is to agree upon a set of shared principles that would ensure the security of next-generation telecommunications networks,” said one of the officials, who spoke on condition of anonymity to discuss private conversations. The Prague conference has been organized by the Czech foreign ministry with support from NUKIB, said Kahofer. The foreign ministry did not respond to requests for comment. Delegations from all of the European Union’s 28 member states, as well as the European Commission, NATO and around eight other countries including the United States and Australia are expected to attend, Kahofer said. China and Russia have not been invited, he added, but stressed that the event was not “an anti-Huawei or anti-China conference.” Europe has emerged as a key battleground for the future of 5G, with the United States pushing allies and partners to bar Chinese vendors but European governments wary of the trade and economic consequences of angering Beijing. 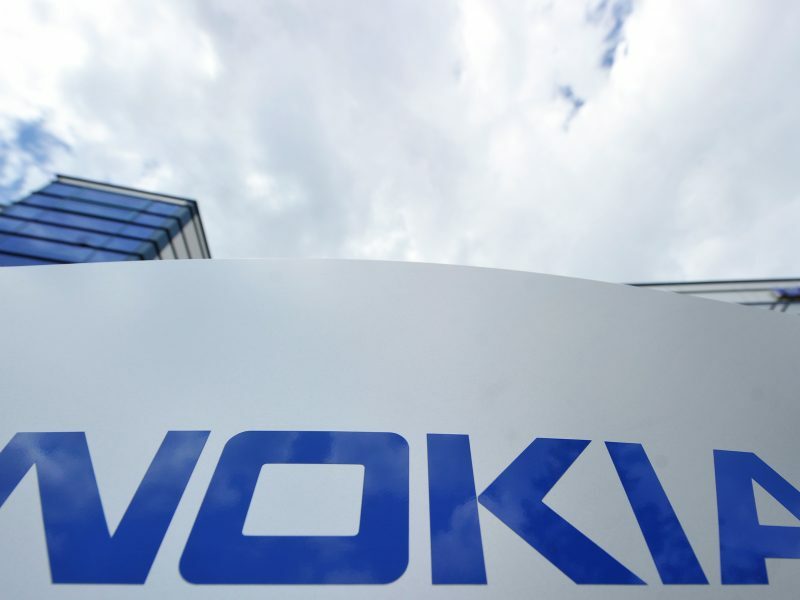 Nokia “mistakenly” sent customer data to China, the European telecoms giant has admitted, following the announcement of an investigation into the allegations by the Finnish data protection watchdog. Internet service providers have also warned that banning Huawei would incur huge costs and delay the rollout of 5G by years. A senior U.S. cybersecurity official said last week Washington wanted European governments to adopt “risk-based security frameworks”, citing recent moves in Germany to implement stricter security standards for all 5G vendors, and that doing so would effectively rule out using Huawei and ZTE. “The United States welcomes engagement from partners and allies to discuss ways that we can work together ensuring that our 5G networks are reliable and secure,” said White House National Security Council spokesman Garrett Marquis. Officials in Britain, which last month exposed new security flaws in Huawei equipment but says it has found no evidence of Chinese state interference, have also spoken of “raising security across the board” for 5G. The European Commission said in March that EU nations would be required to share data on 5G cybersecurity risks and produce measures to tackle them by the end of the year.